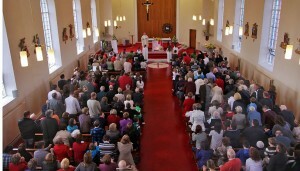 Graiguecullen Killeshin parish is a welcoming, worshipping, community, committed to living the Gospel in our daily lives. Nourished by the Eucharist we strive to live in justice, truth, love and peace, so that others may say of us: “See how these Christians love one another. Our churches, celebrations and ceremonies are open to all people of goodwill. There is a seat reserved for you at the Lords table in St Clares or Holy Cross church every Sunday and special feast day. Your participation will strengthen the Body of Christ so as to serve the whole community. All our Ministry Groups are open to all and you are always welcome to join any of them. 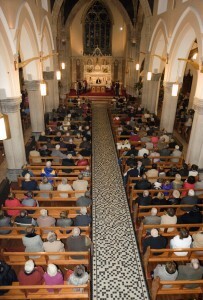 Our 14th Solemn Novena begins on Monday 29th April and will run for nine consecutive Monday nights. We invite people during Lent to place their petitions in the petition boxes in St Clare’s. 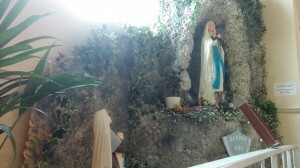 During our Novena, through the prayers of our Faith Community and the intercession of Our Lady we will ask Jesus to relieve whatever burdens we carry. 10.00am: – Morning Prayer in St. Clare’s Church. 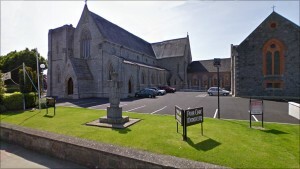 7.00pm: – Children’s Stations and Veneration of the Cross in St. Clare’s followed by Ecumenical way of the Cross to St. Mary’s Cathedral and Carlow Cathedral. 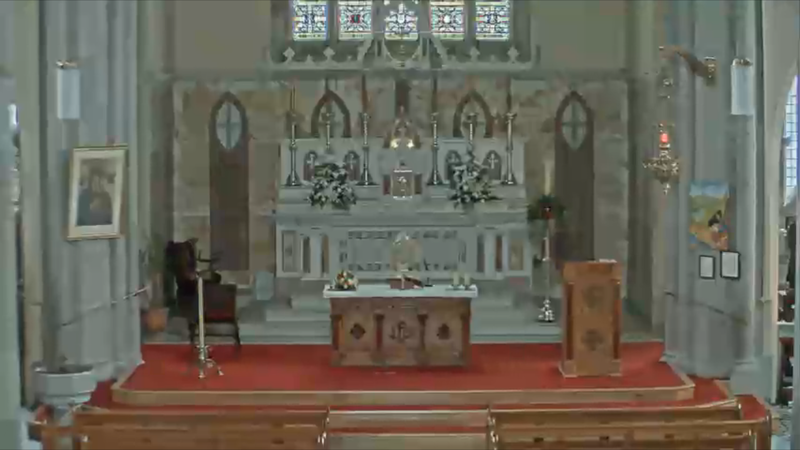 10.00am: – 11.00am: – Confessions in St. Clare’s Church. 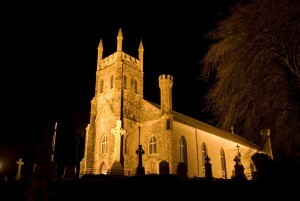 8.00pm: – Easter Vigil Mass in St. Clare’s Church. 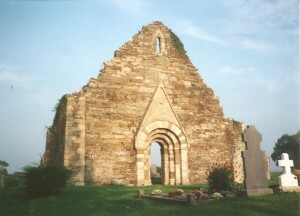 The service is free of charge but a donation box is available at the door. We are currently making up to 50 food parcels a week as well as feeding around 80 people in our food kitchen each day. Donations go directly to helping local people in need. We are extremely grateful to everyone who donates their time and/or money to this cause. Just a reminder about our food bins at the church doors and in the Parish Centre. We would really appreciate any donations of tinned peas, beans, cooking rice, coffee, custard powder etc. as our stocks are low. If you are concerned about the welfare and safety of children or vulnerable adult contact Diocesan Designated Liaison Person (DLP) – Ms Joan Treacy: Ph:085 8021633 | E-mail-dlp@kandle.ie. Safeguarding Reps: B. Lloyd – 087 7719368 | Suzanne McWey – 087 6216207.